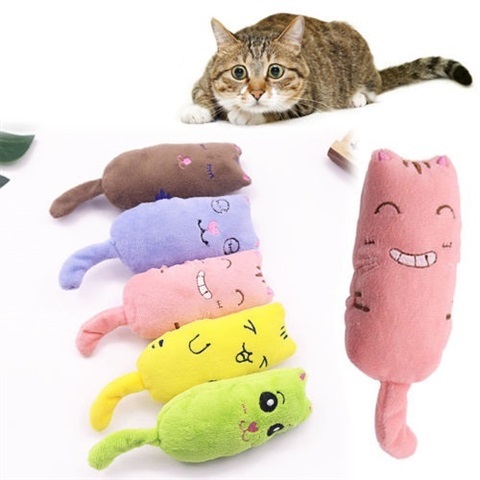 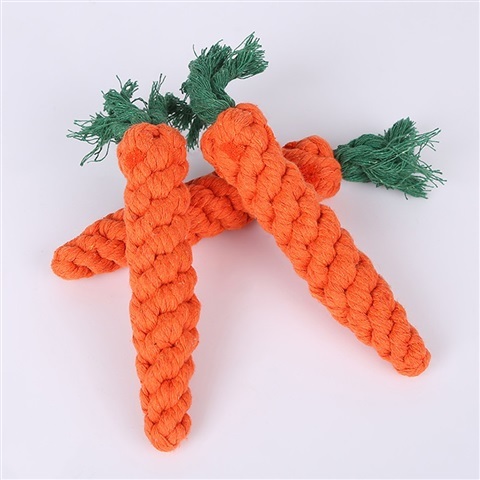 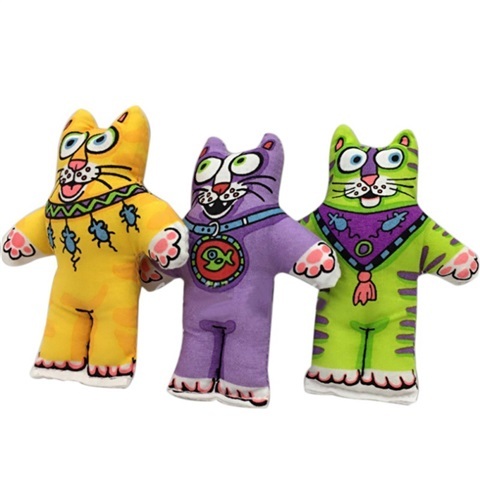 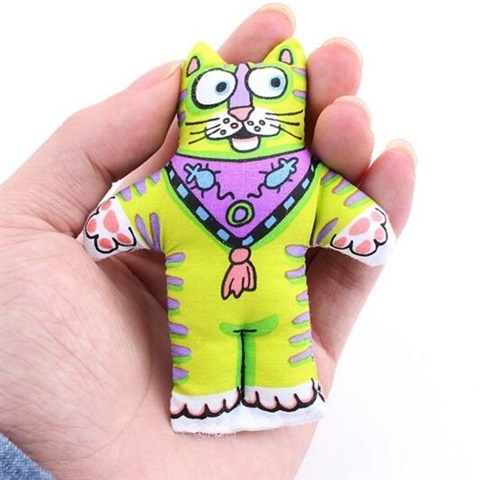 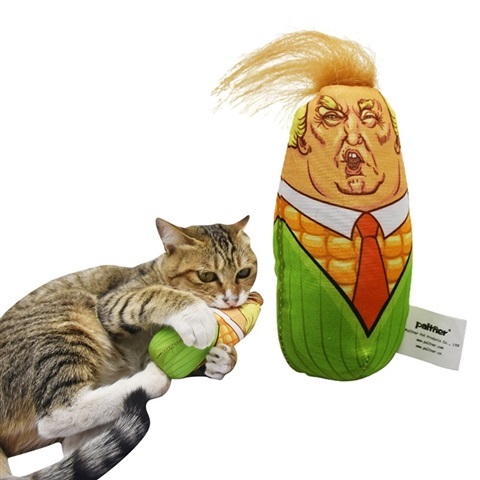 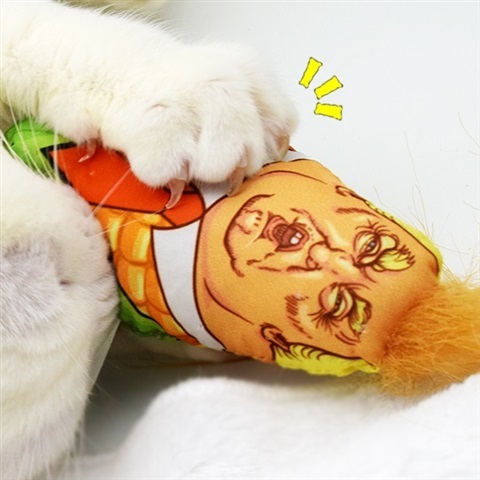 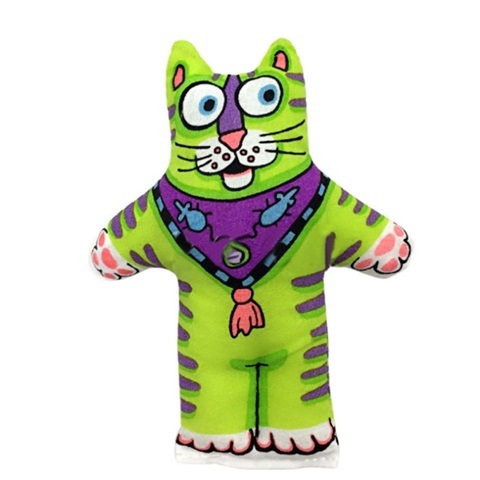 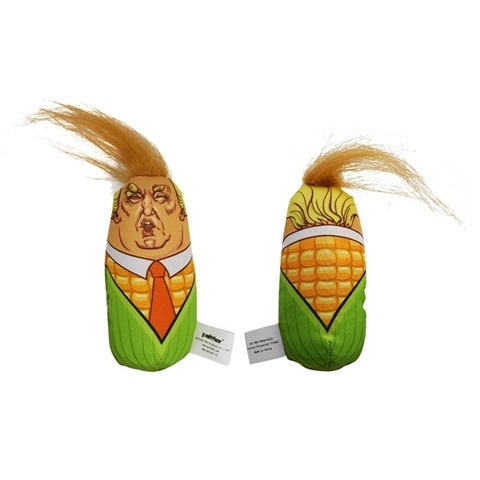 Trump Catnip Toy Your cat wants to throw it through the room and gives lots of fun! 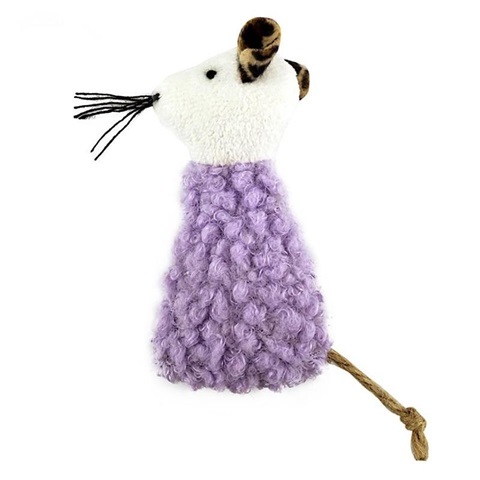 Soft Purple Woolly Mouse. 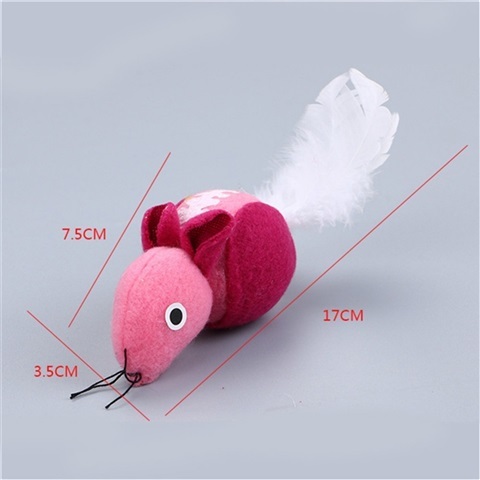 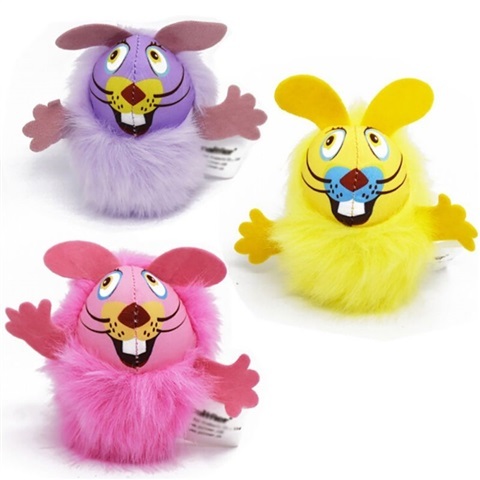 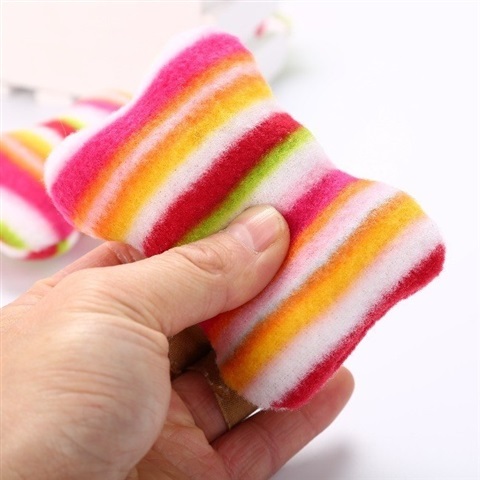 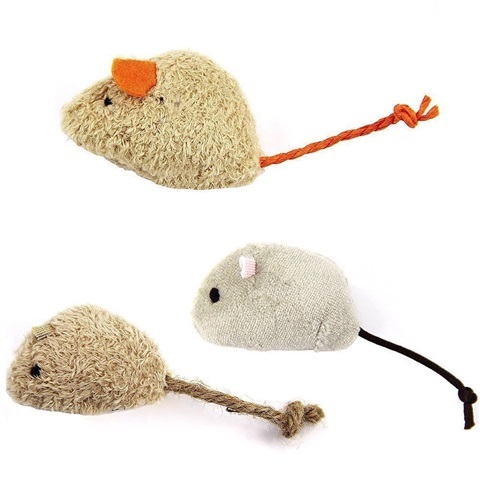 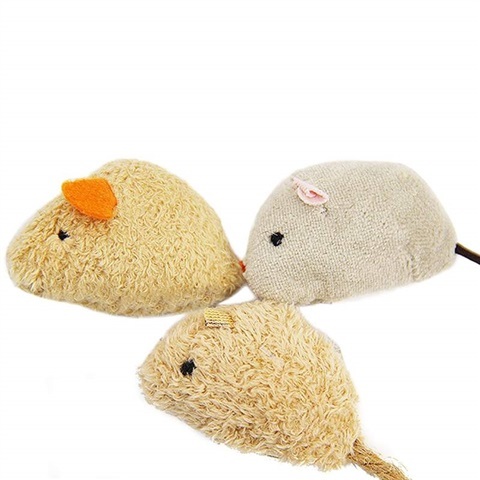 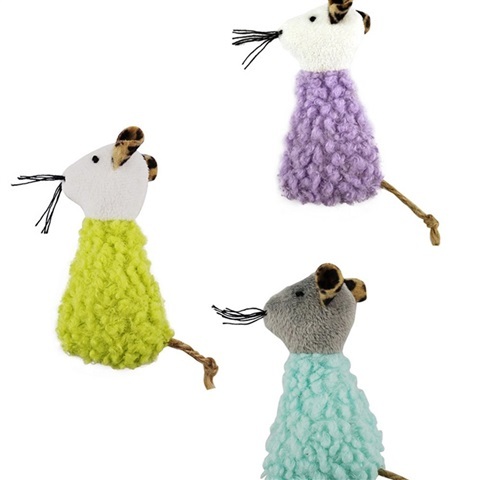 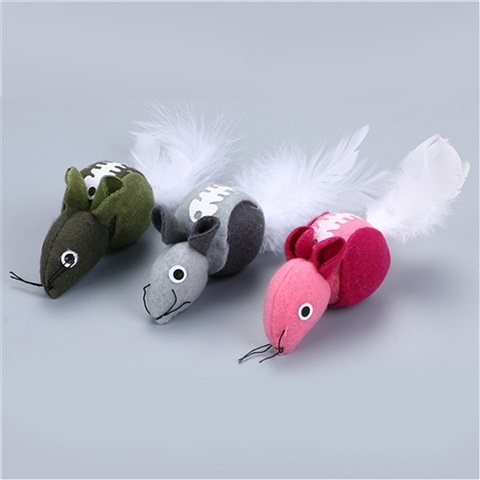 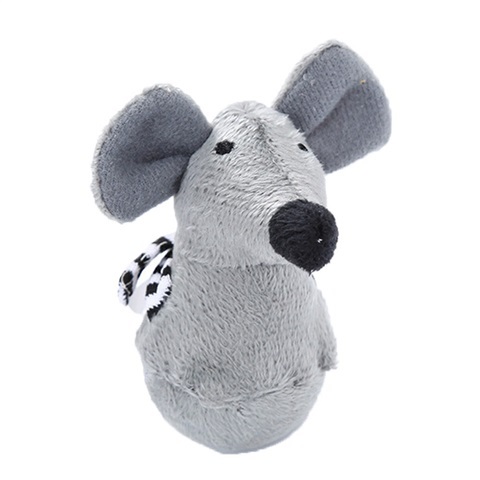 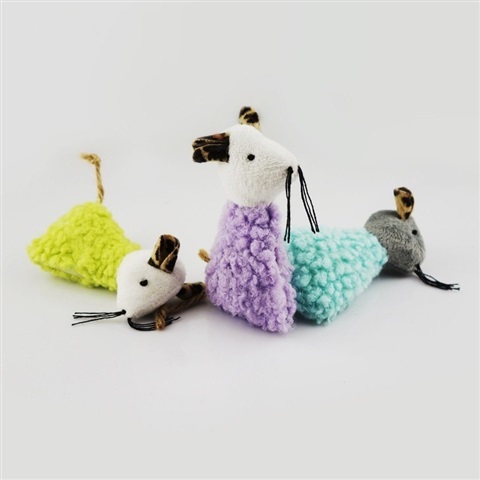 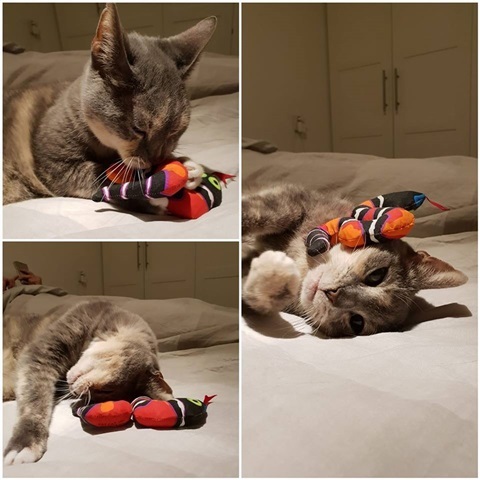 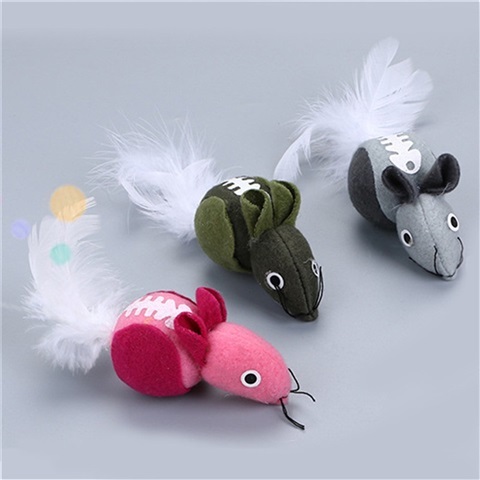 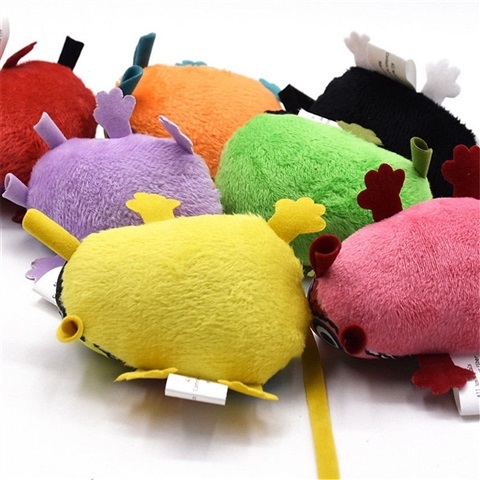 Made of high quality plush with a soft smell of Catnip Cats are love these lovely wooly mouse toy. 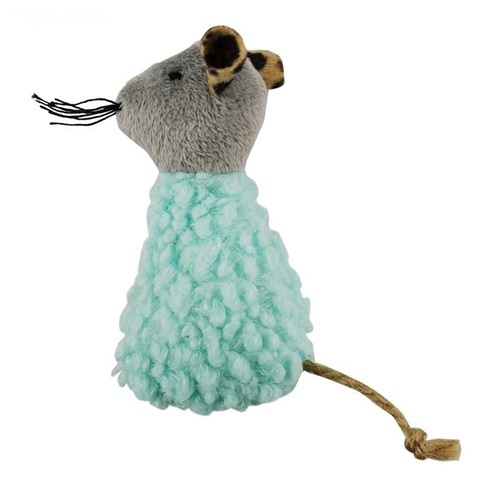 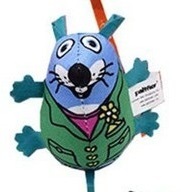 Soft Blue Woolly Mouse. 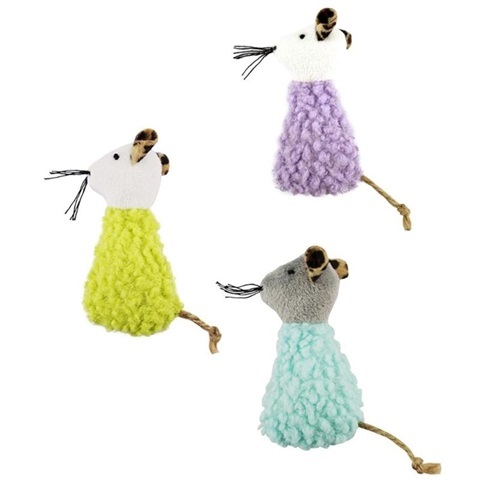 Made of high quality plush with a soft smell of Catnip Cats are love these lovely wooly mouse toy. 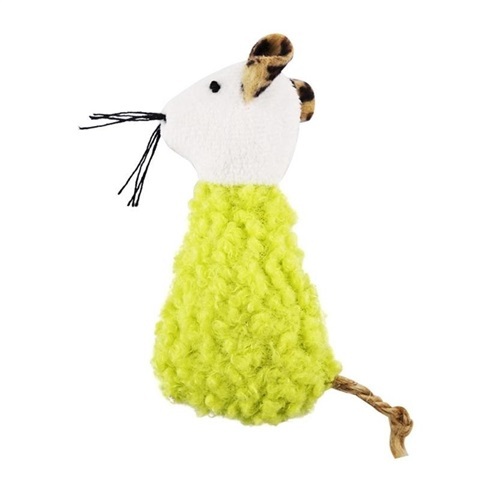 Soft Green Woolly Mouse. 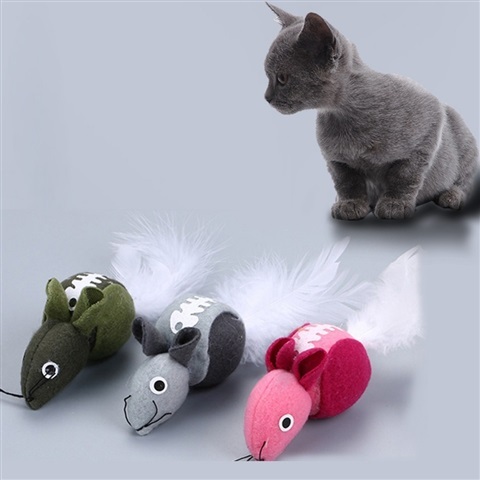 Made of high quality plush with a soft smell of Catnip Cats are love these lovely wooly mouse toy. 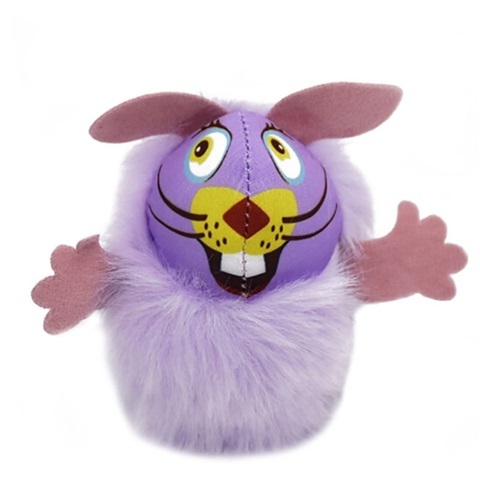 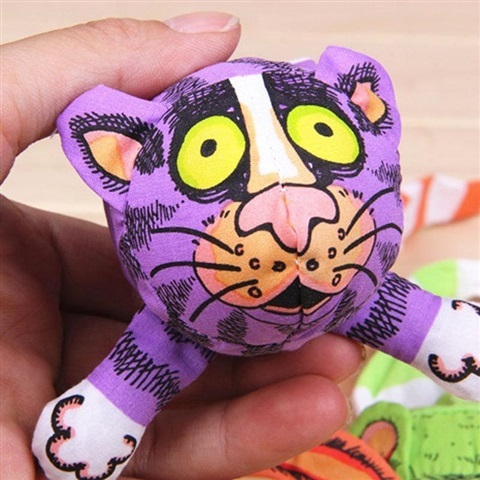 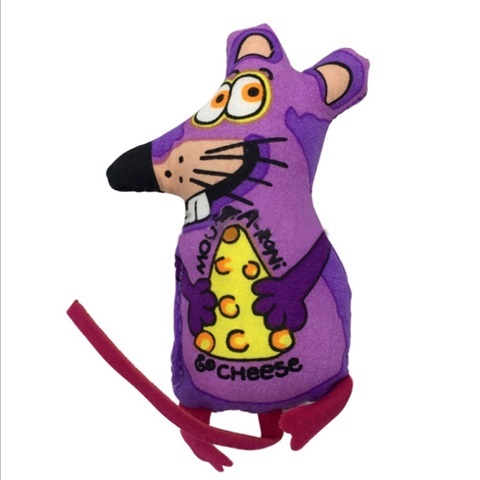 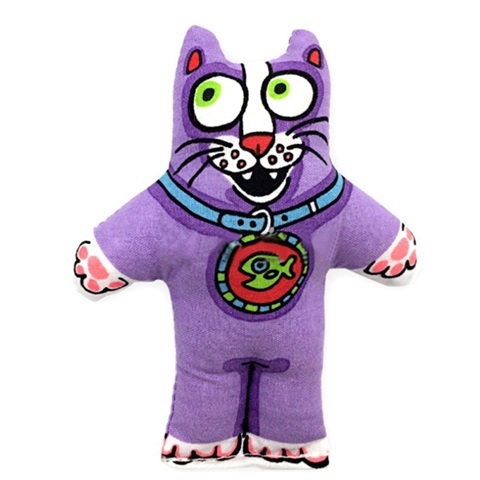 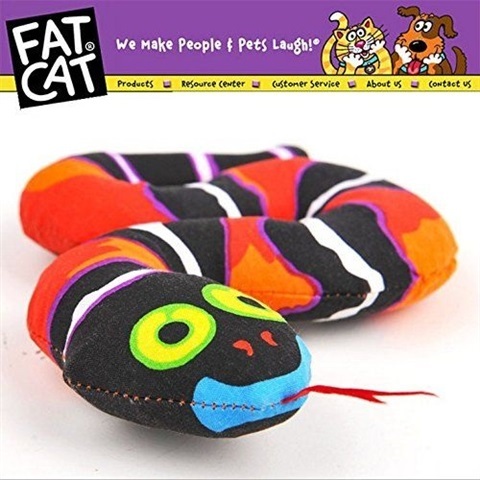 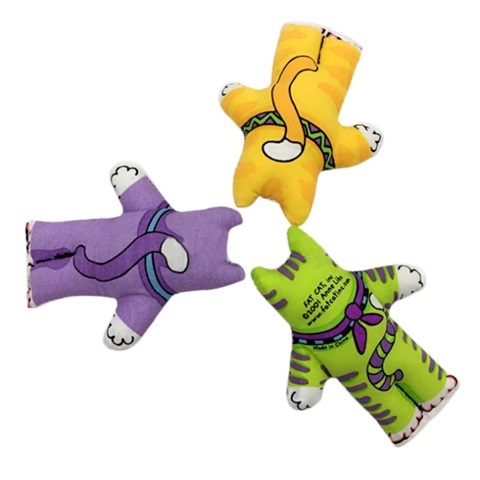 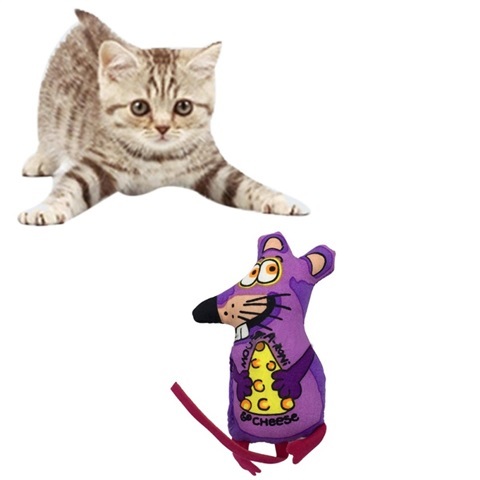 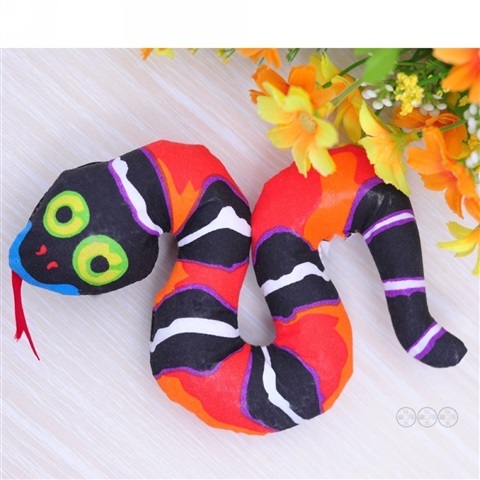 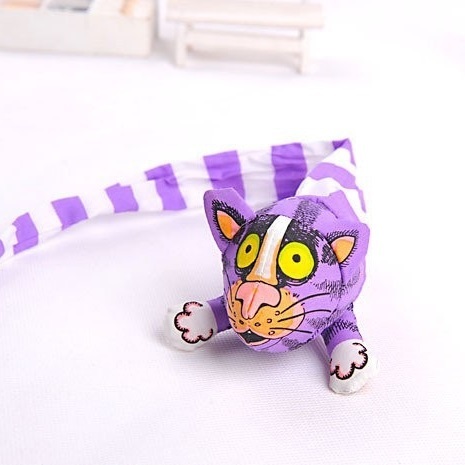 Purple LongTail Chaser Catnip Toy Toss it, Grab it on his crazy long tail for great chasing fun. 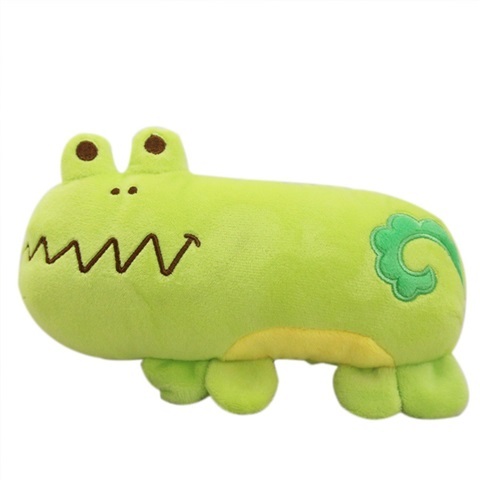 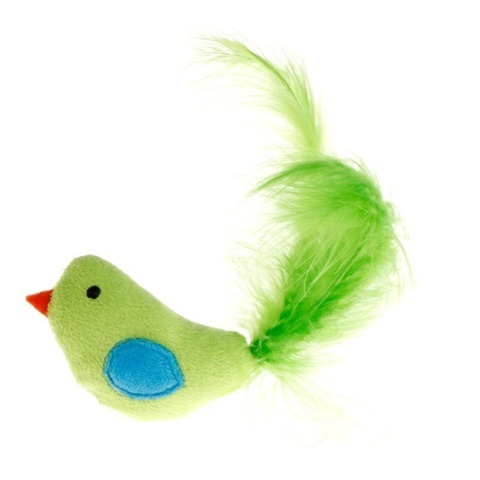 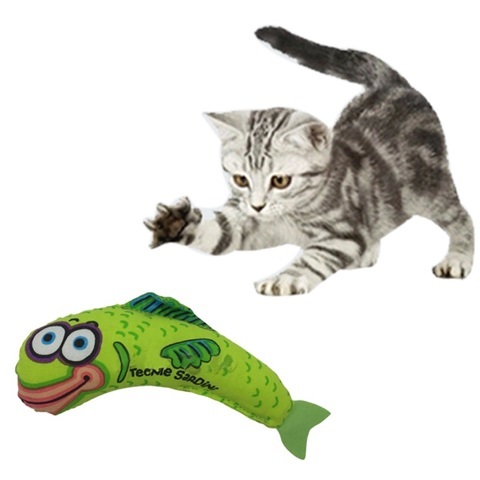 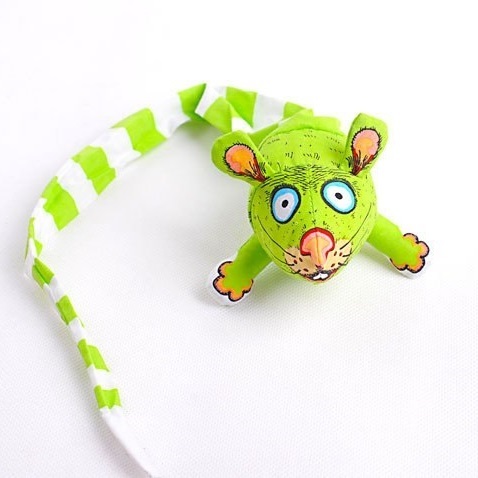 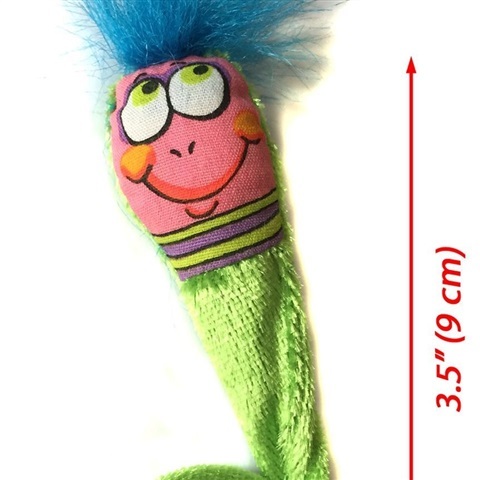 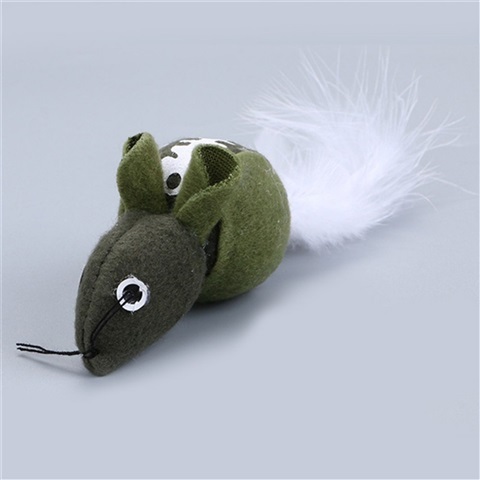 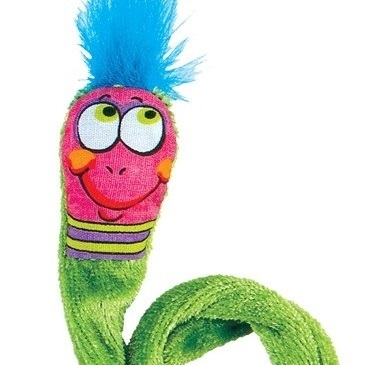 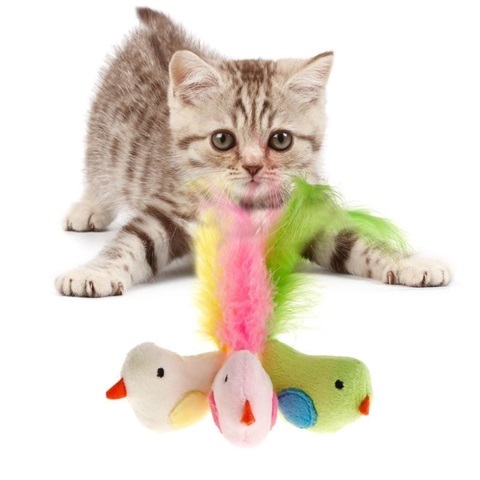 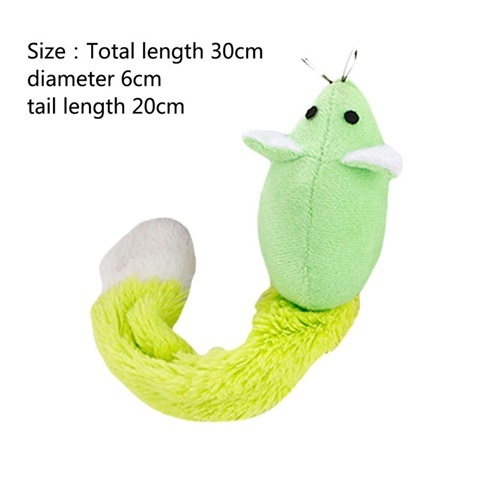 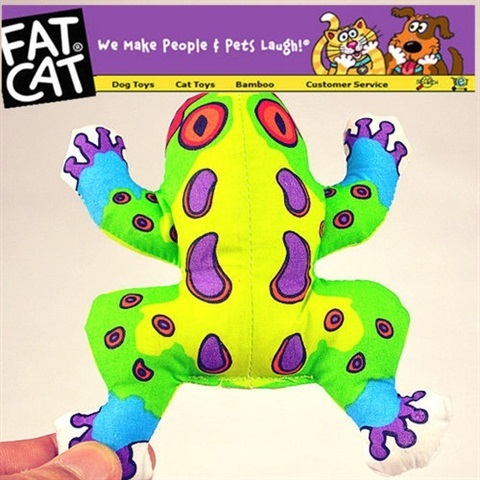 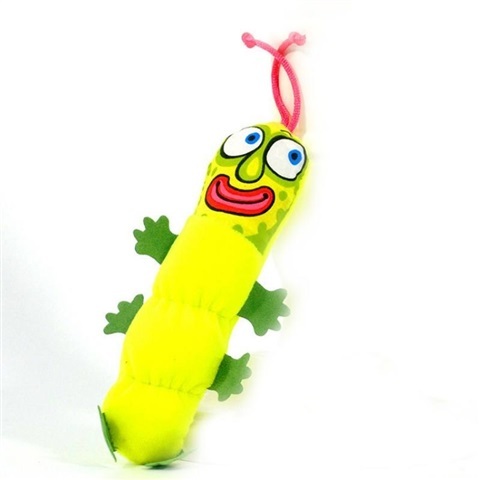 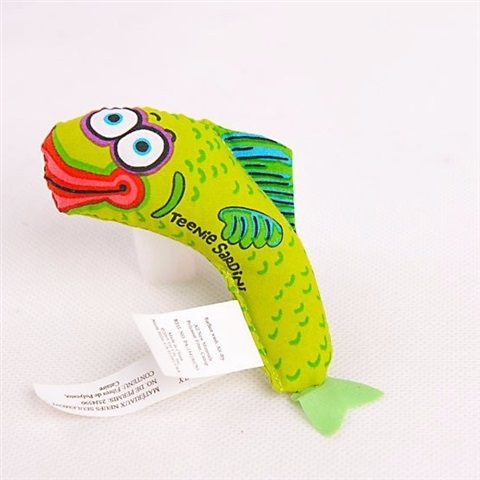 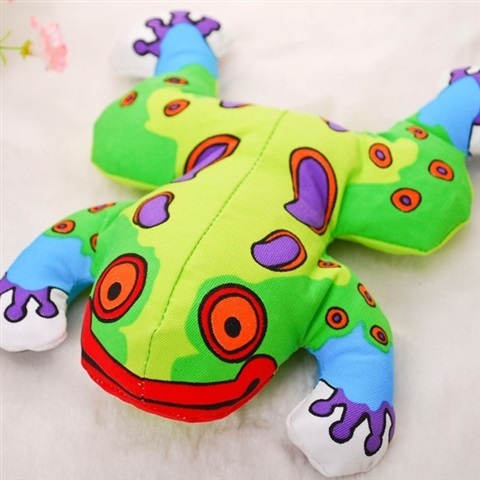 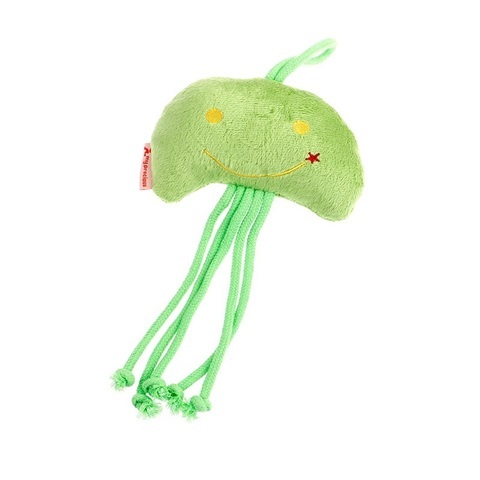 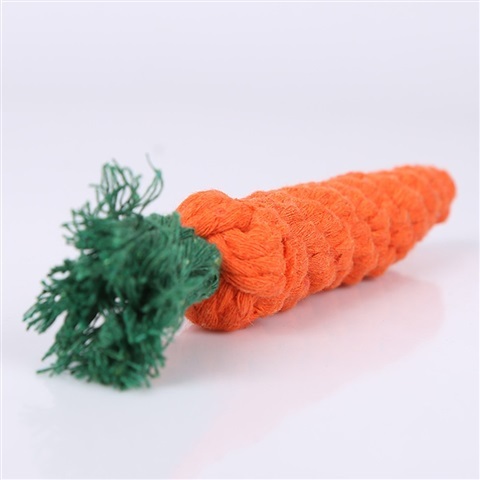 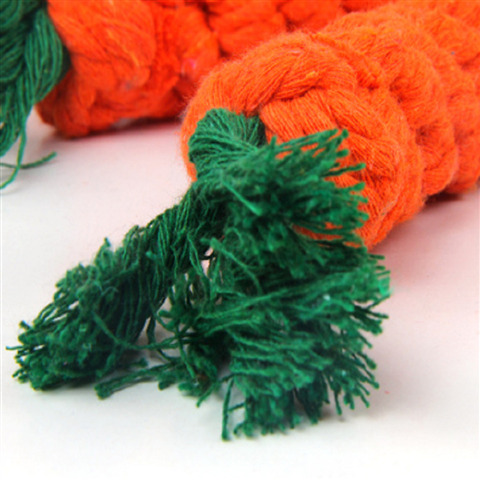 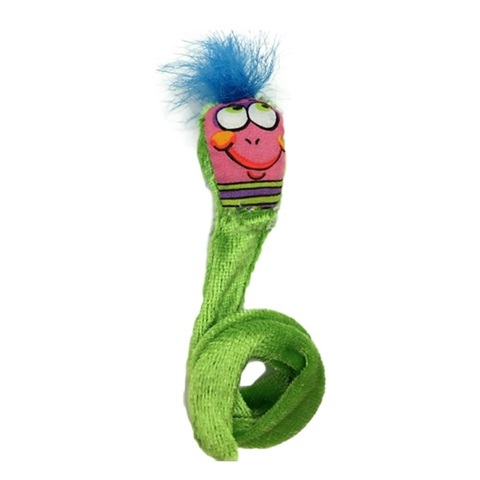 Green Long Tail Chaser Catnip Toy Toss it, Grab it on his crazy long tail for great chasing fun. 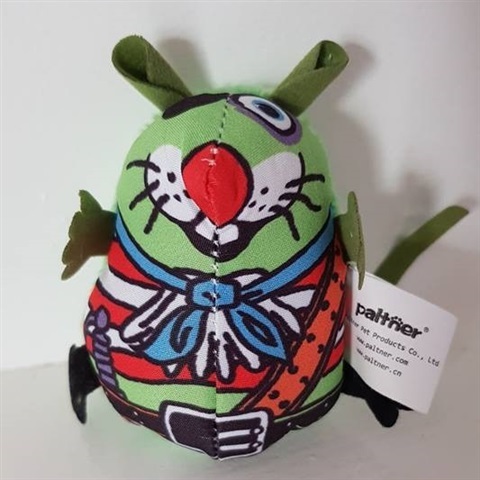 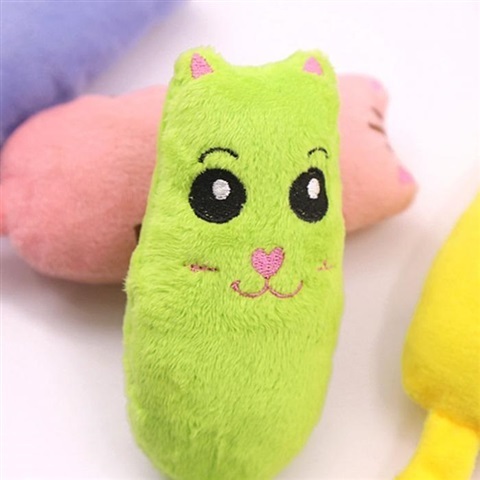 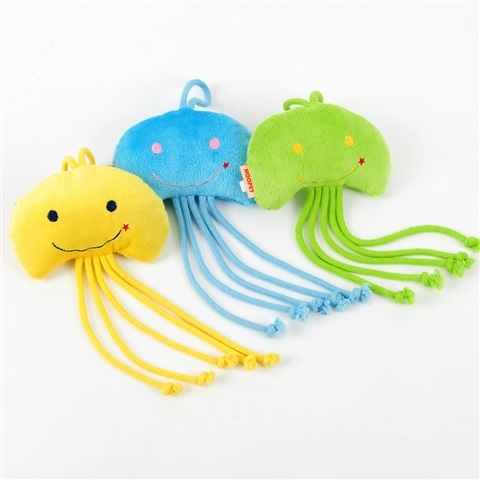 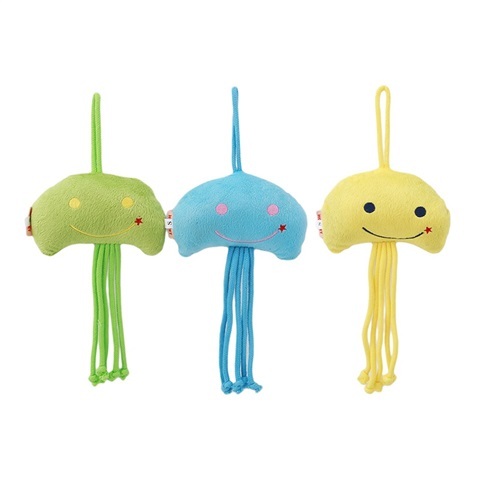 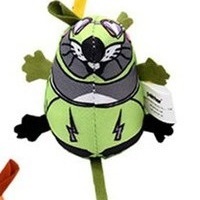 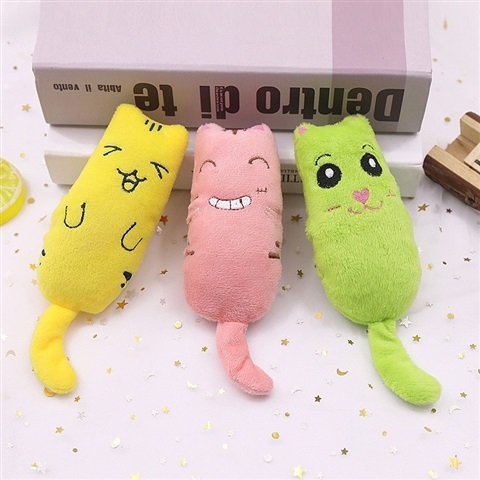 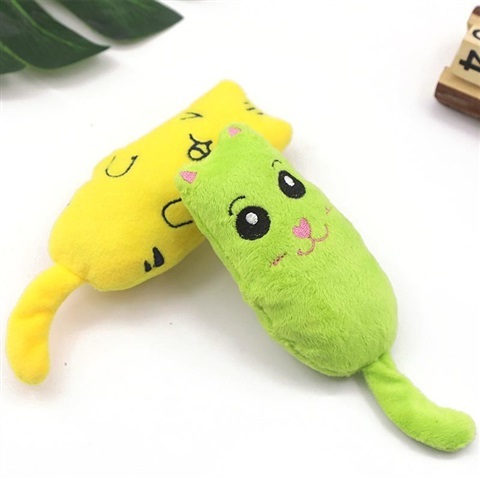 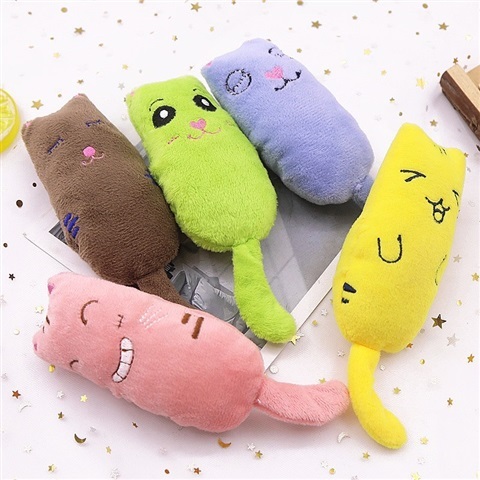 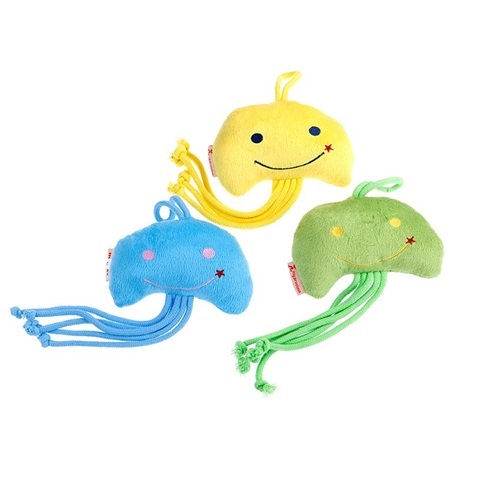 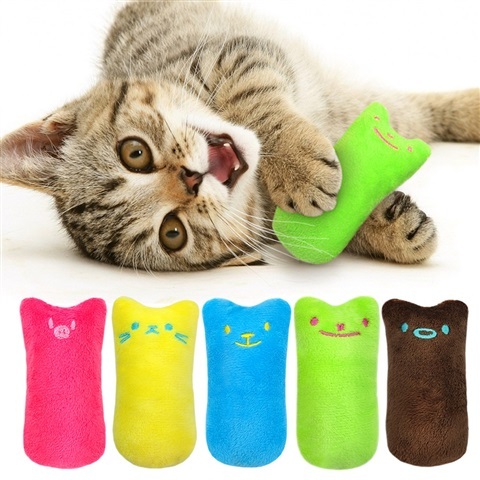 Soft Green Little Pillow Toy These refillable cat toys are just the thing to get your kitty's engine revved & motor running! 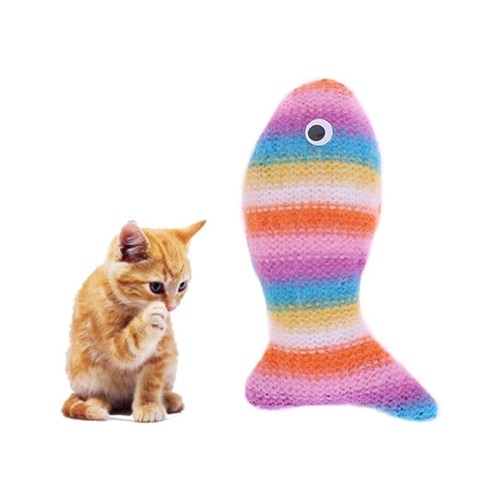 That's because the (not so) secret ingredient is the world famous high-test Zoom Around The Room® Organic Catnip. 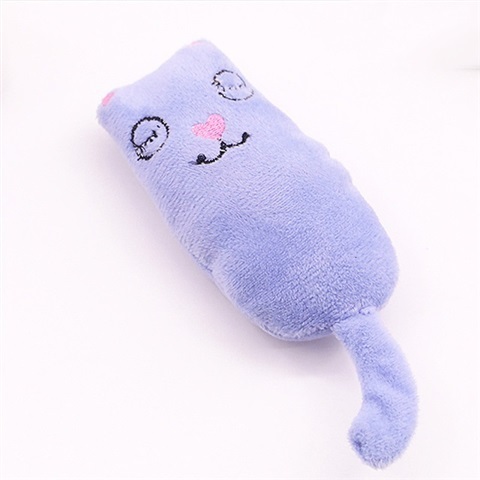 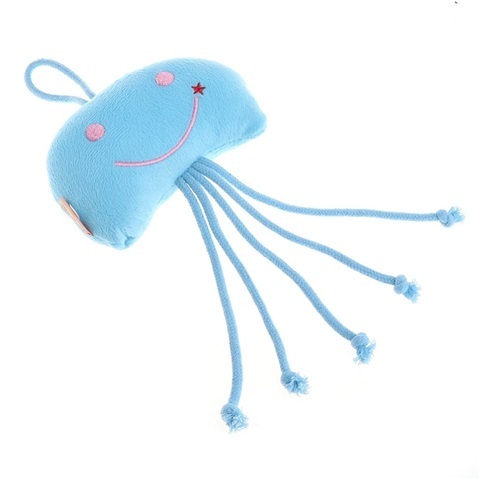 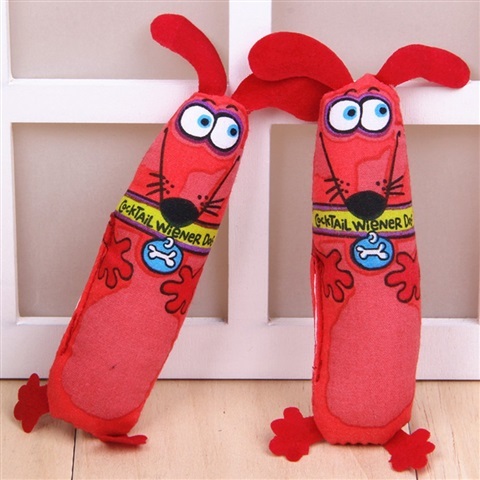 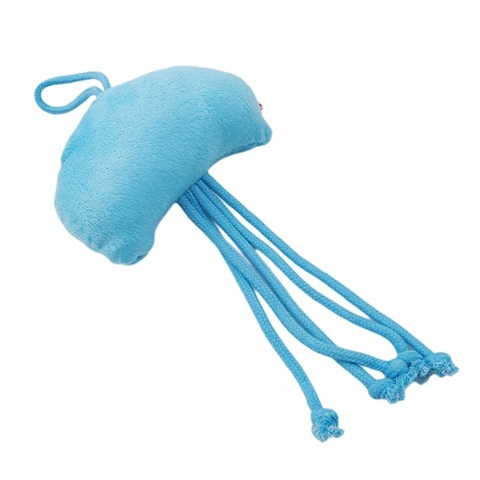 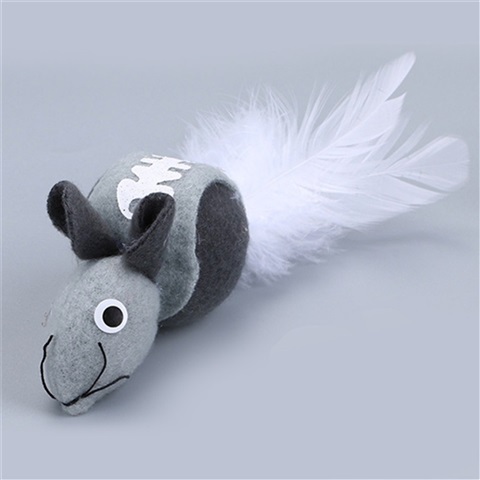 Soft Blue Little Pillow Toy These refillable cat toys are just the thing to get your kitty's engine revved & motor running! 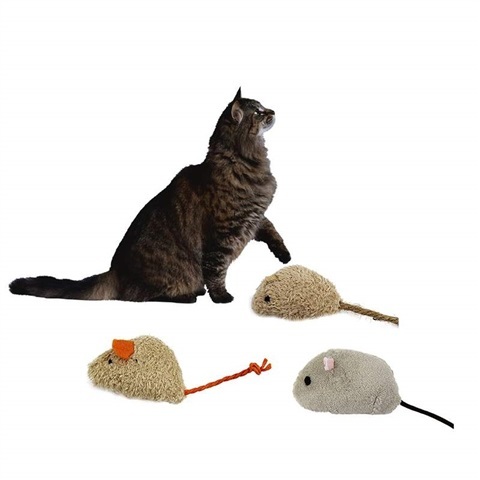 That's because the (not so) secret ingredient is the world famous high-test Zoom Around The Room® Organic Catnip. 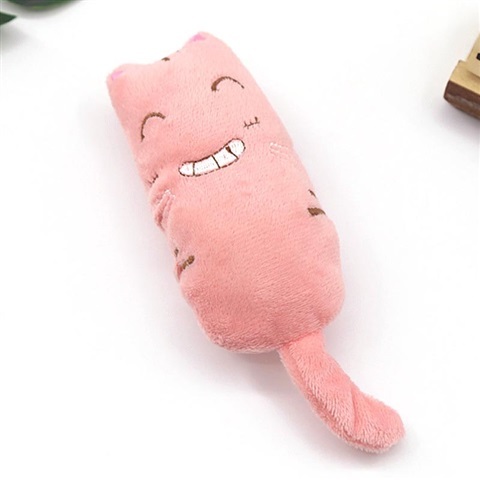 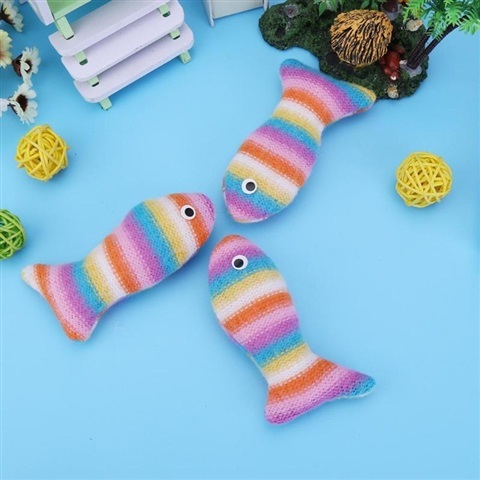 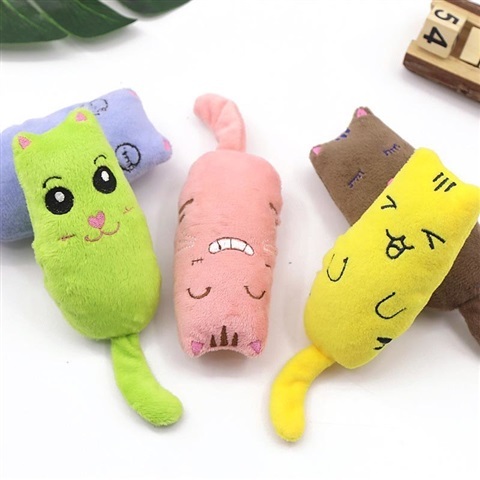 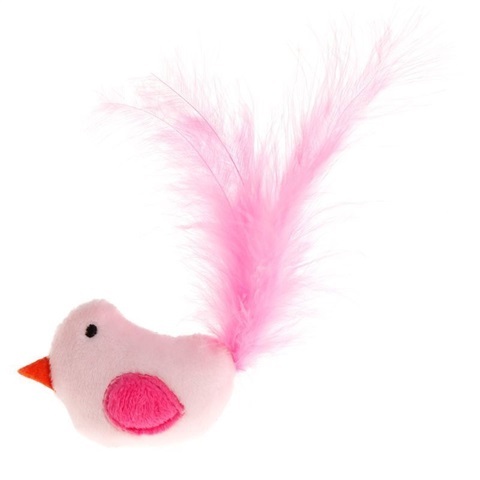 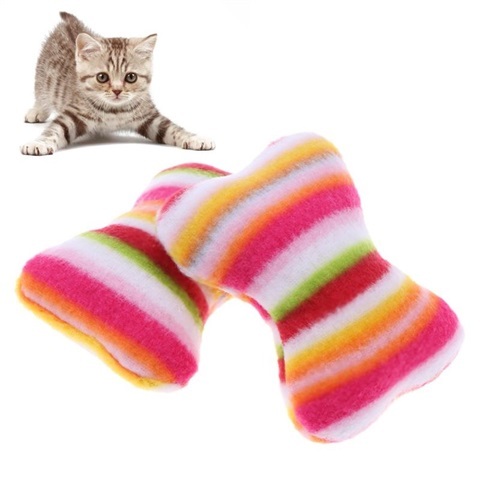 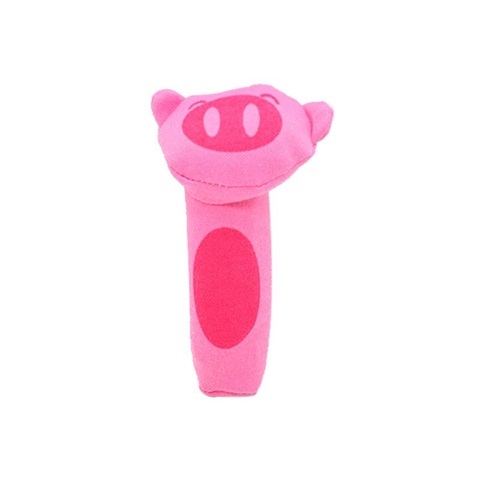 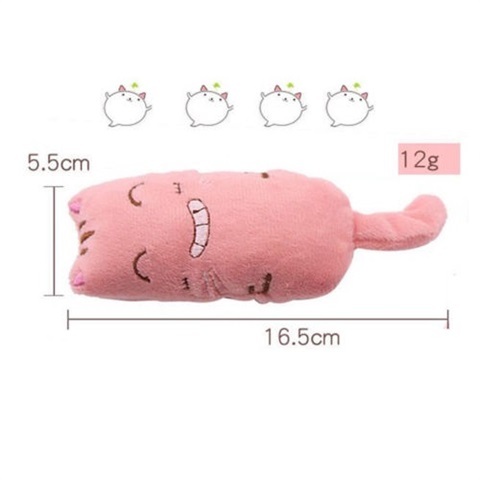 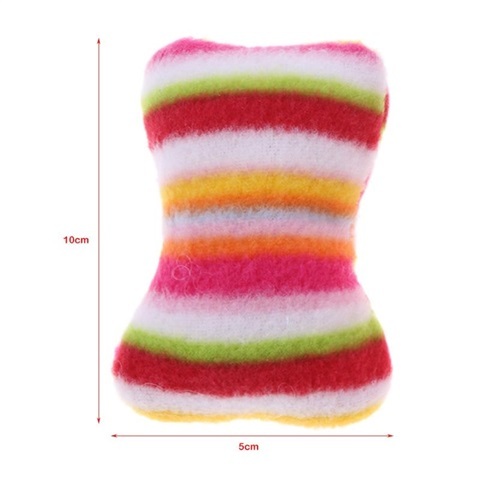 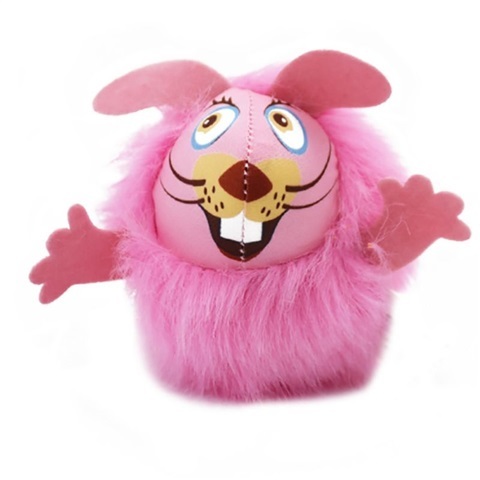 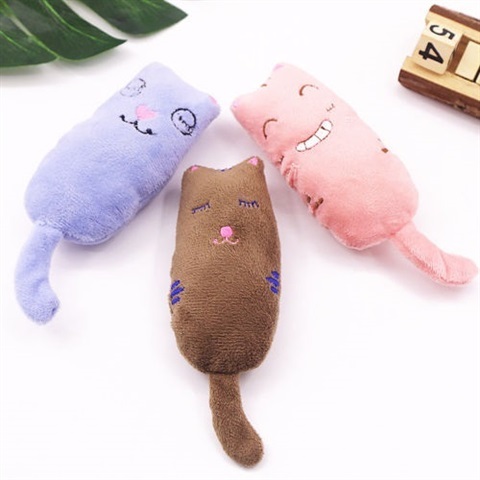 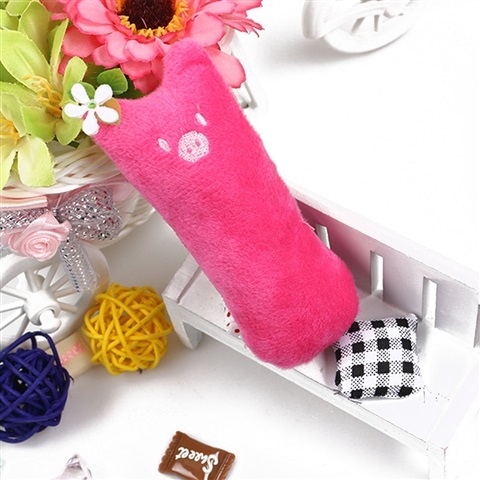 Soft Pink Little Pillow Toy These refillable cat toys are just the thing to get your kitty's engine revved & motor running! 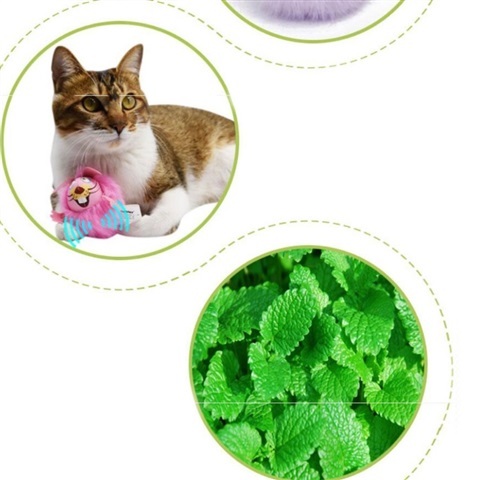 That's because the (not so) secret ingredient is the world famous high-test Zoom Around The Room® Organic Catnip. 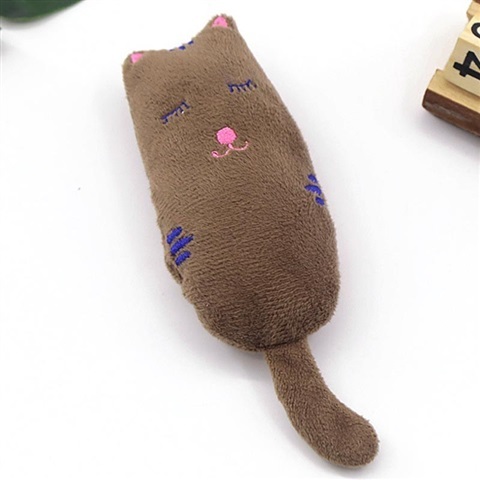 Soft Coffee Little Pillow Toy These refillable cat toys are just the thing to get your kitty's engine revved & motor running! 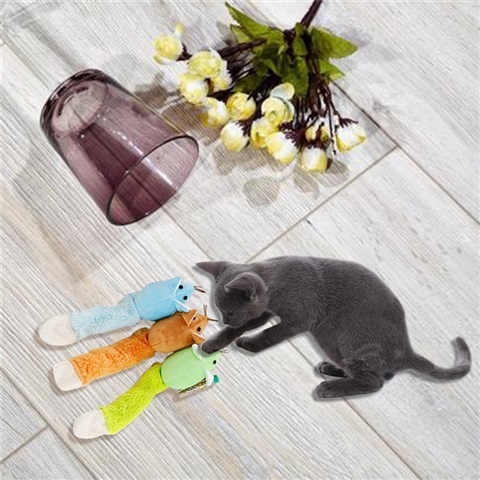 That's because the (not so) secret ingredient is the world famous high-test Zoom Around The Room® Organic Catnip. 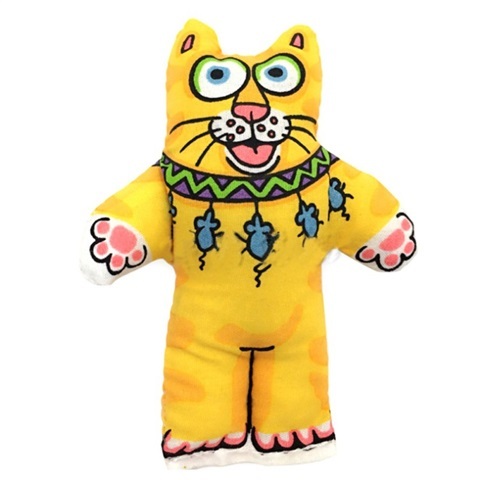 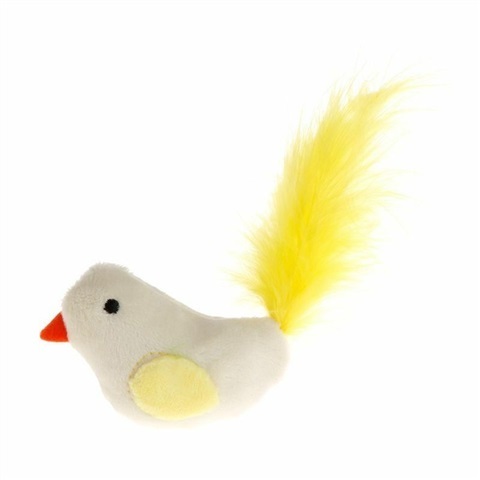 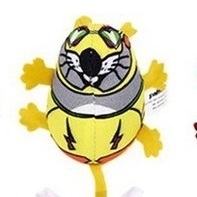 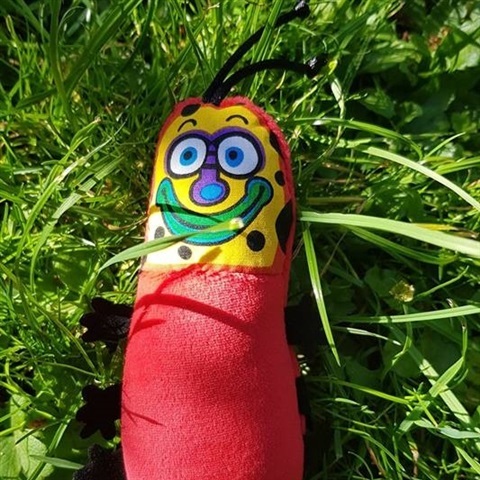 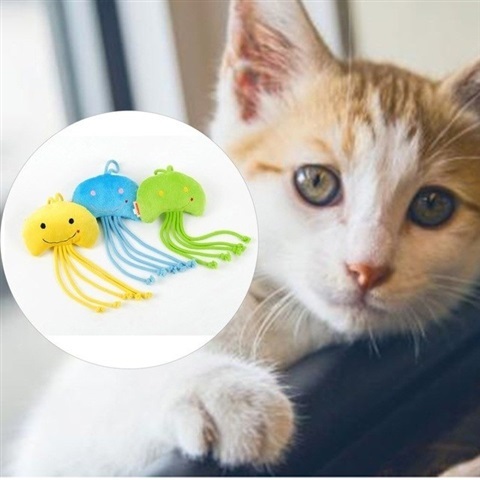 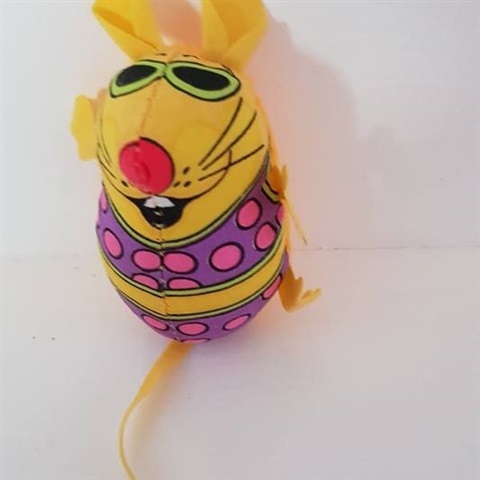 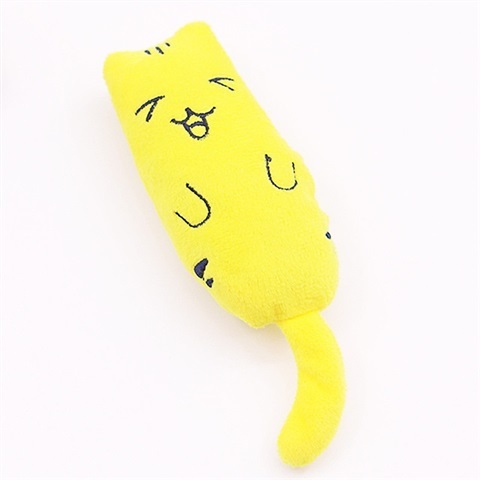 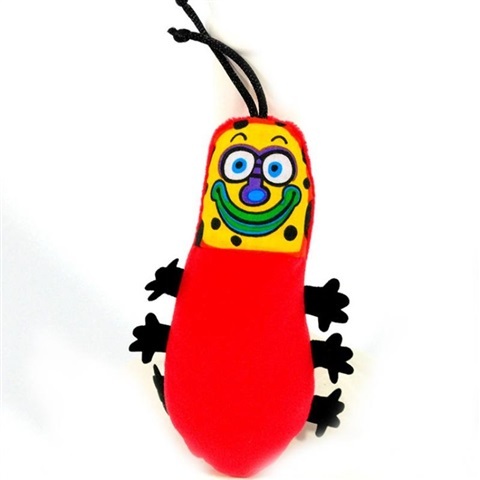 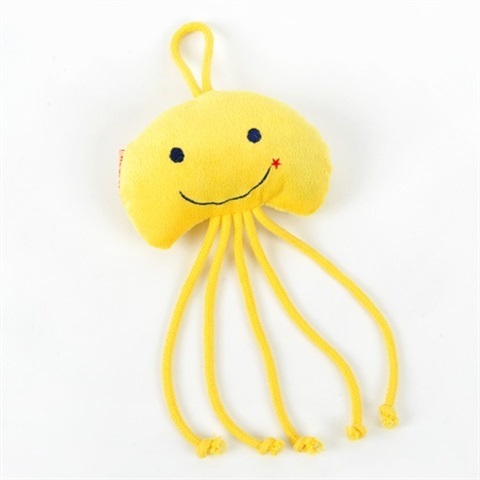 Soft Yellow Little Pillow Toy These refillable cat toys are just the thing to get your kitty's engine revved & motor running! 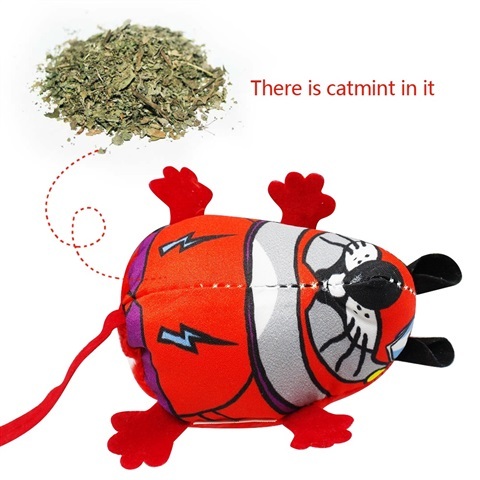 That's because the (not so) secret ingredient is the world famous high-test Zoom Around The Room® Organic Catnip. 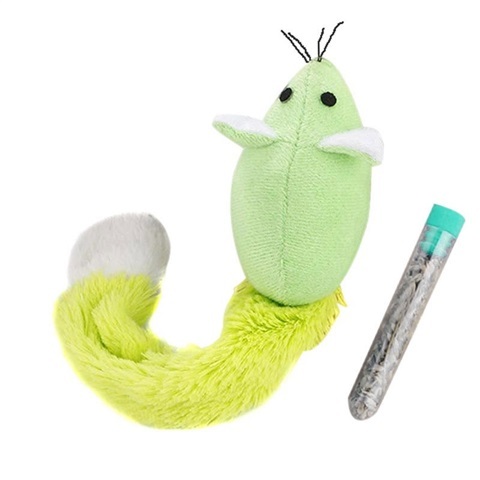 Long tail Mouse Cat Toy with Catnip Tube. 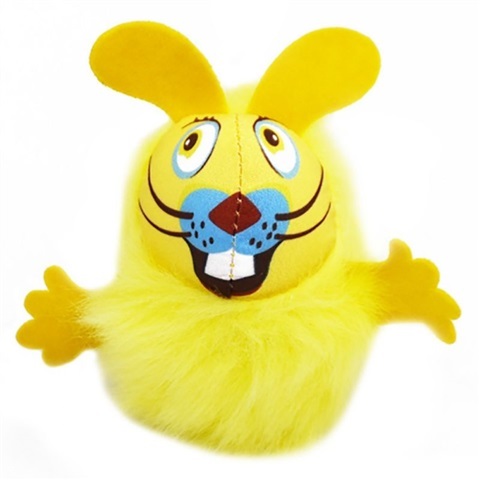 Soft Yellow Fluff BunniesToy with Valerian! 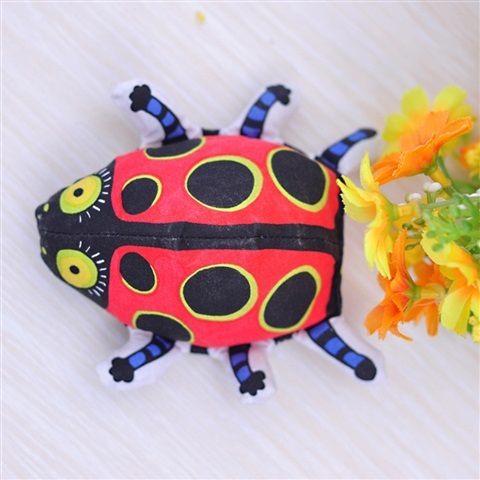 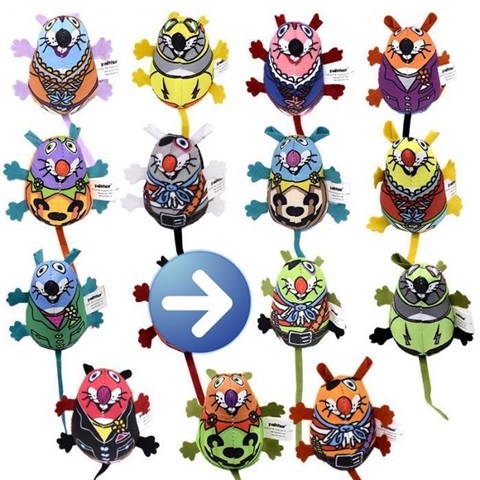 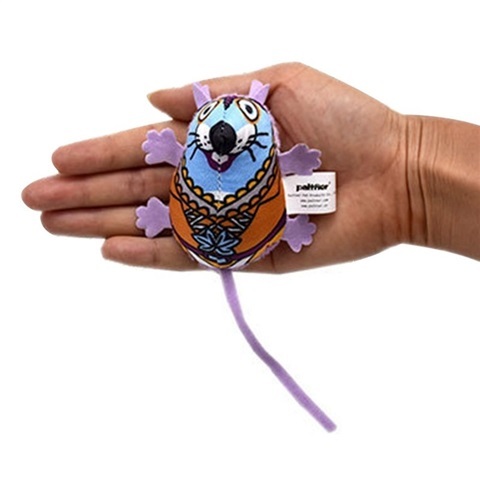 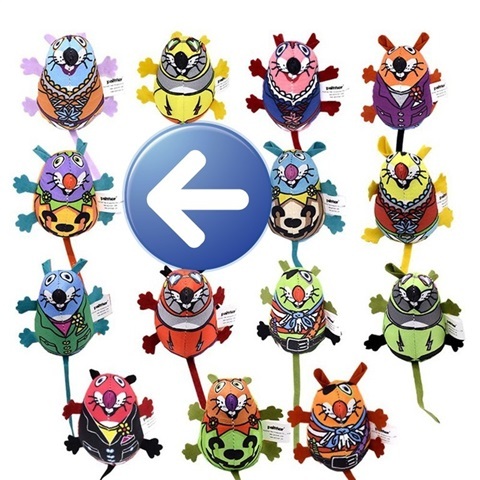 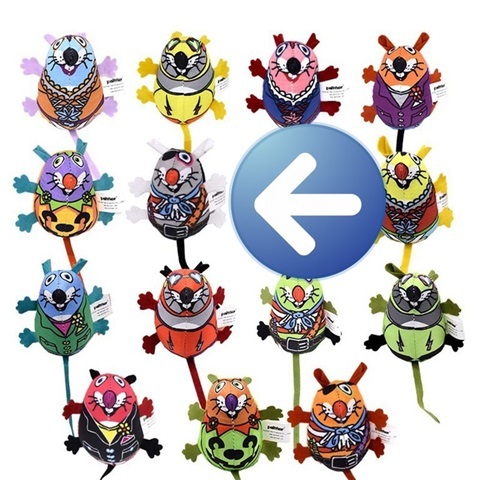 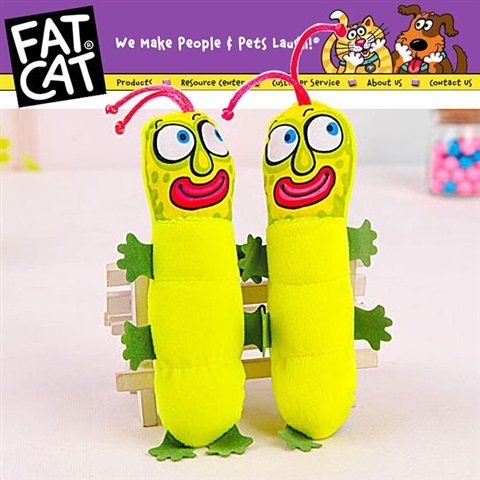 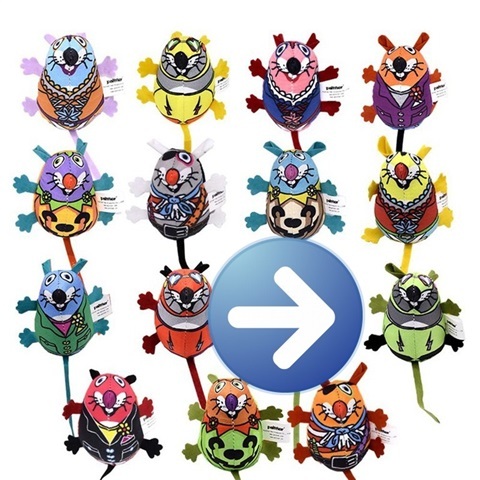 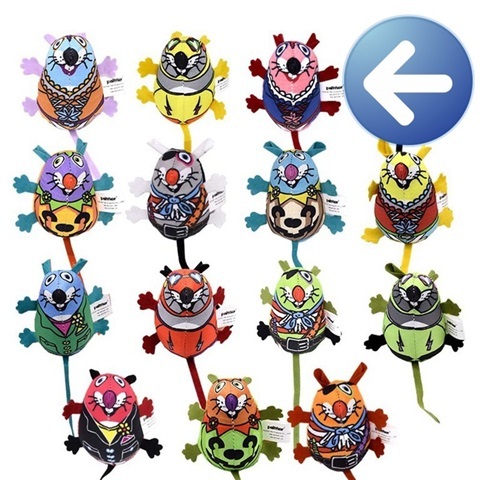 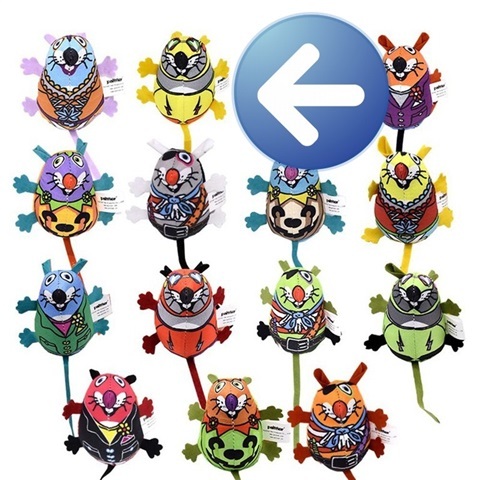 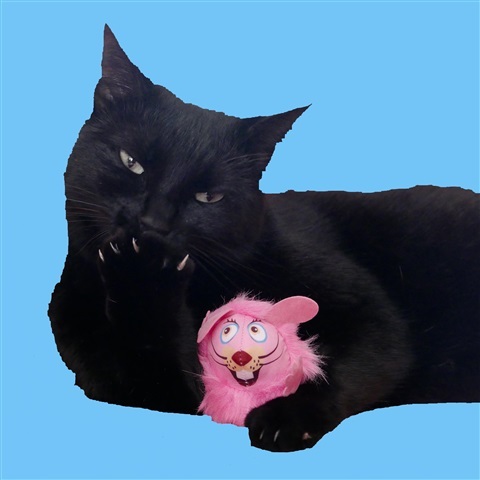 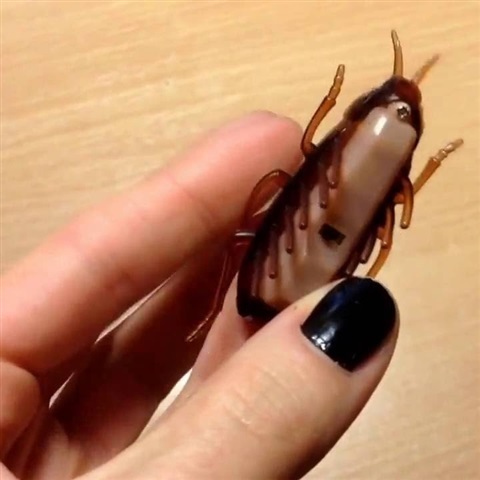 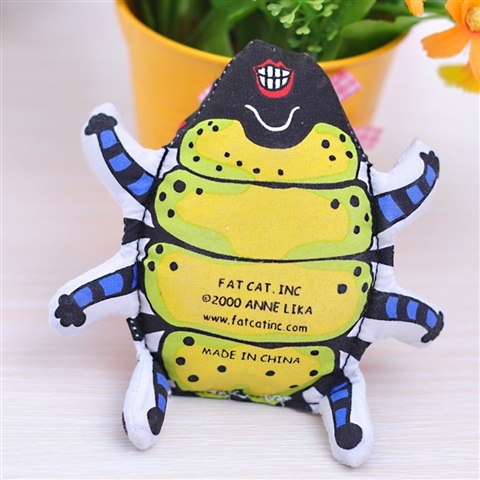 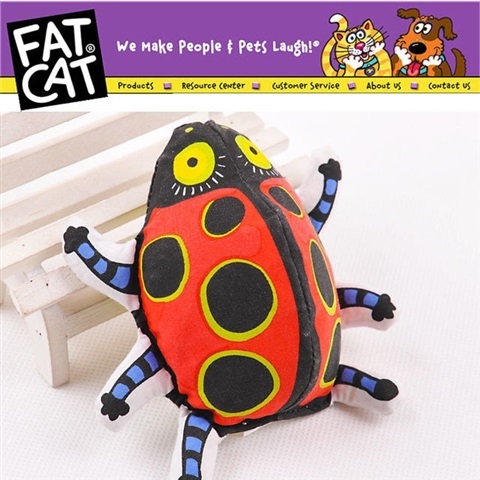 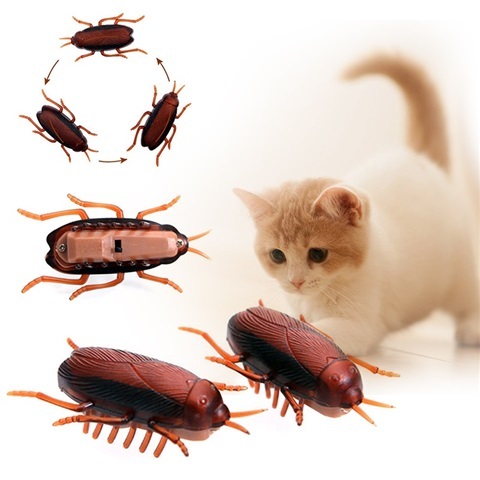 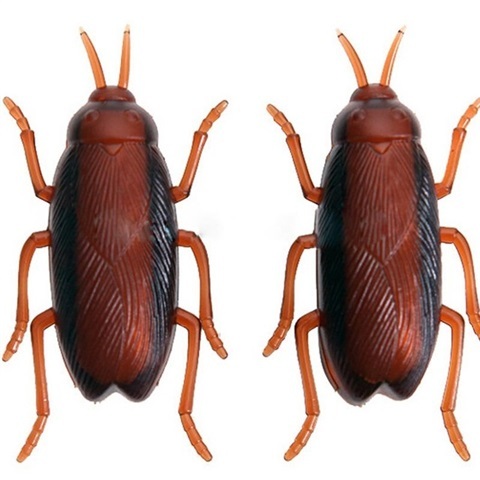 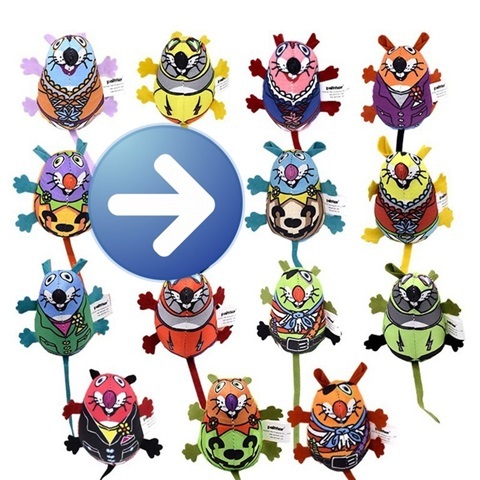 Interactive & Fun for Cats: Electronic Cockroach Cat Toy BRINGS OUT NATURAL INSTINCTS – It’s creepy and when turned on vibrates across hard surface floors to grab your cats natural bug curiosity attention. 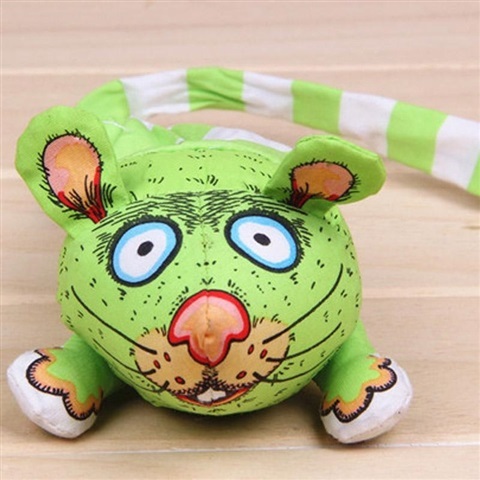 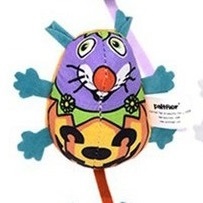 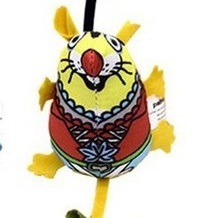 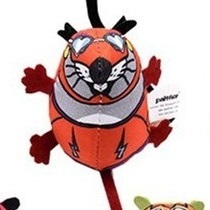 Plush Tumble Cat Toy Mouse. 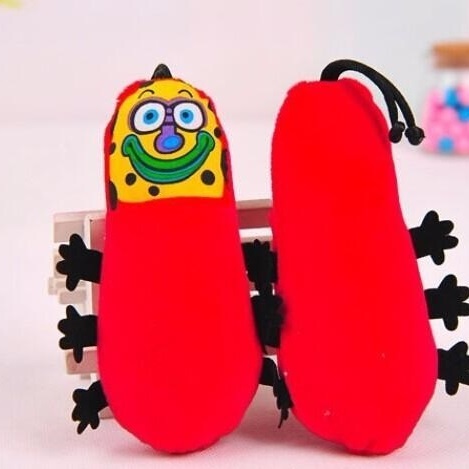 Great for fun and entertainment. 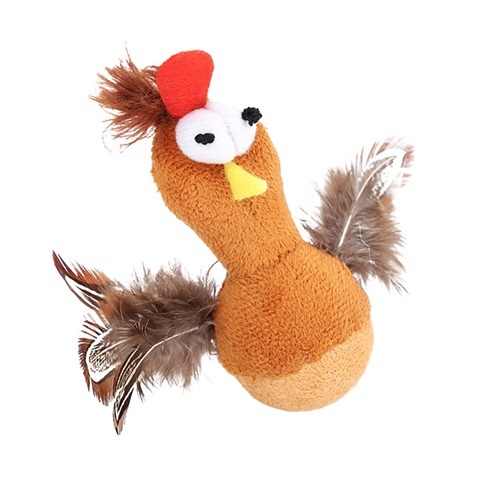 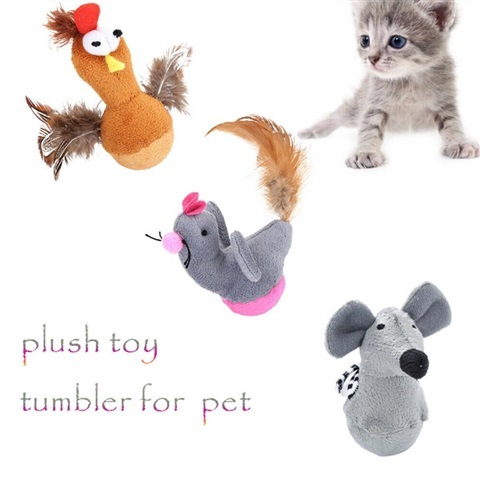 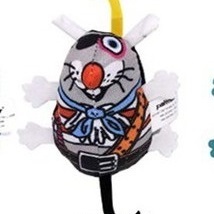 Plush Tumble Cat Toy Chicken. 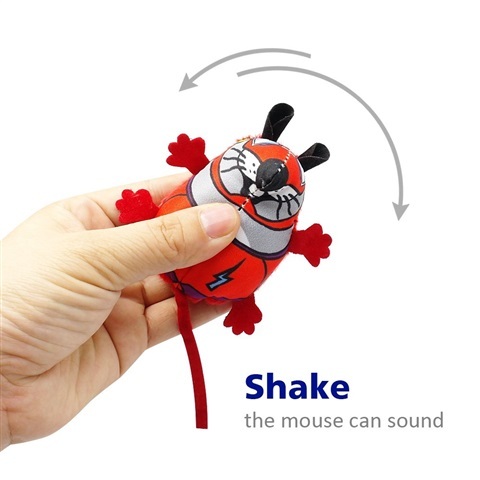 Great for fun and entertainment. 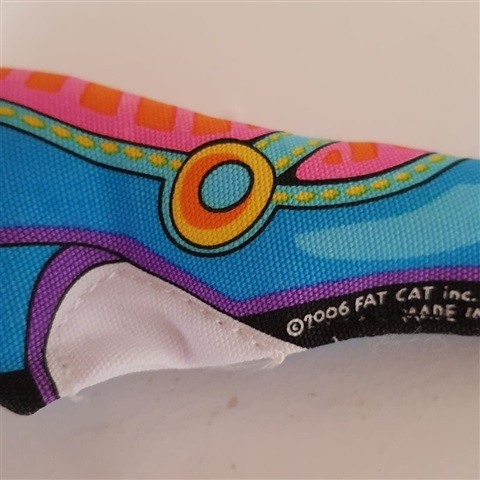 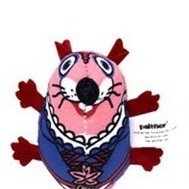 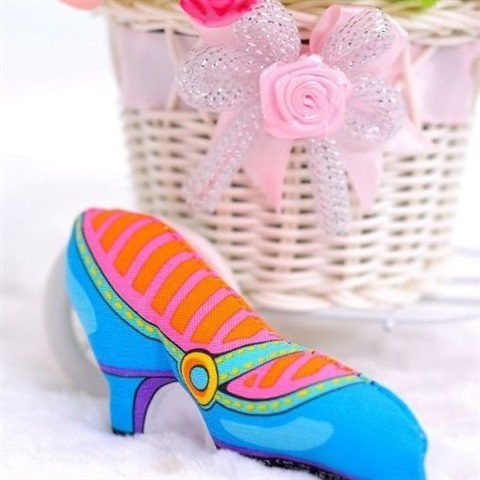 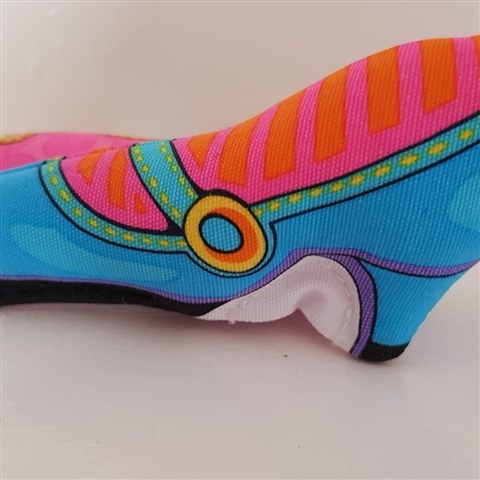 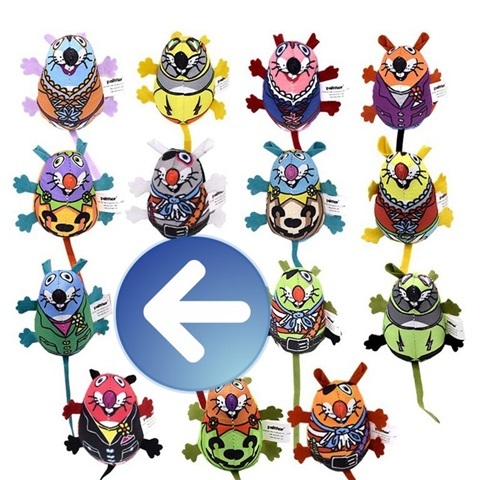 Funny Cat Shoe Toy Blue Color Great for fun and entertainment. 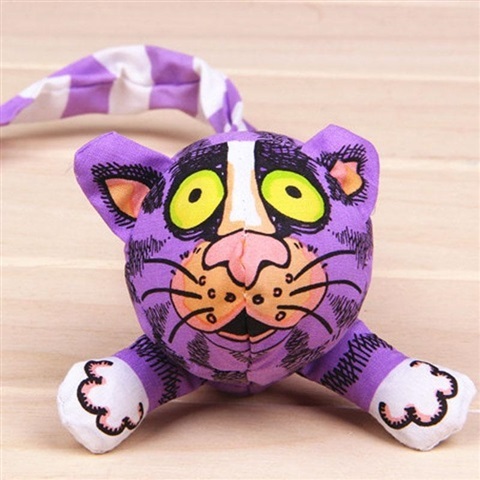 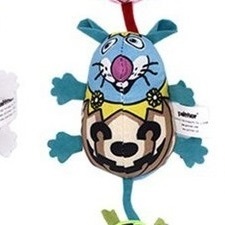 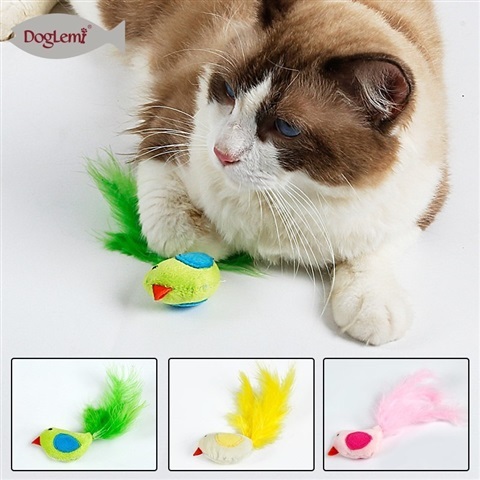 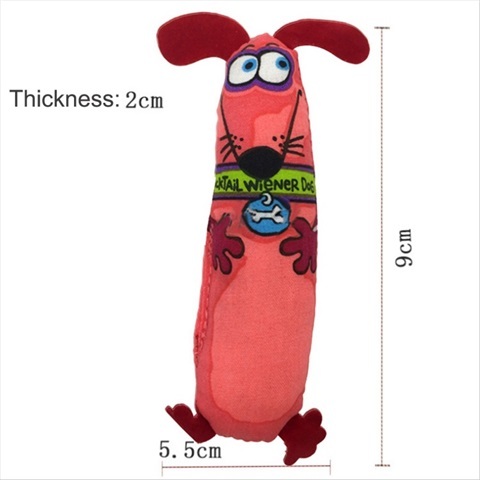 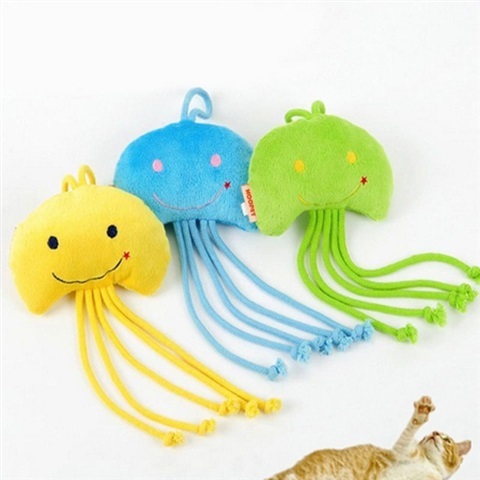 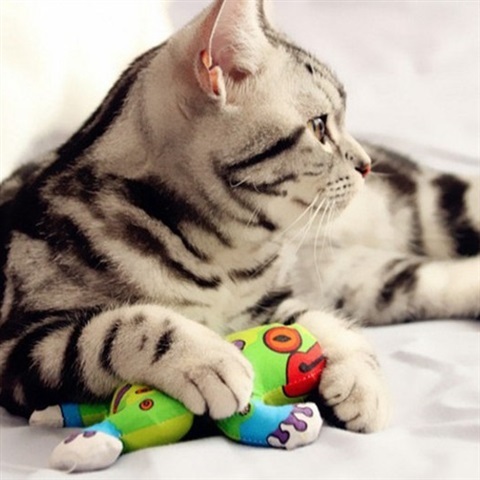 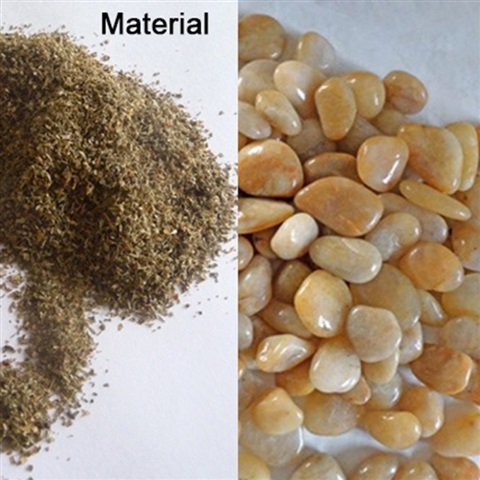 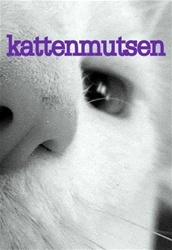 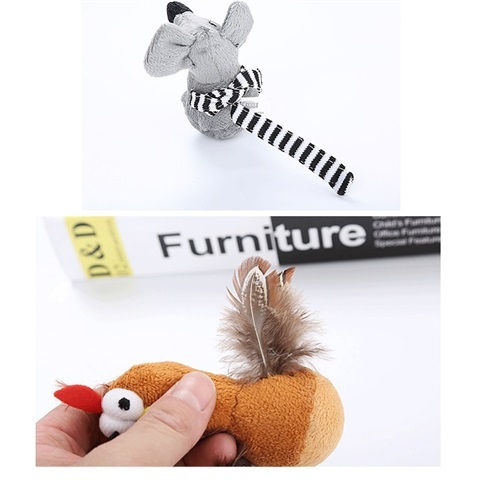 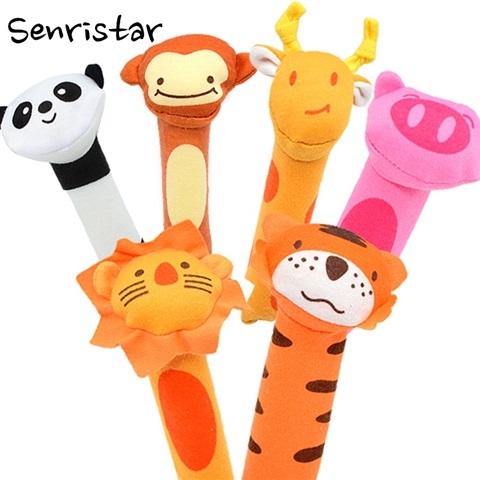 Your cat wants to throw it through the room and gives lots of fun! 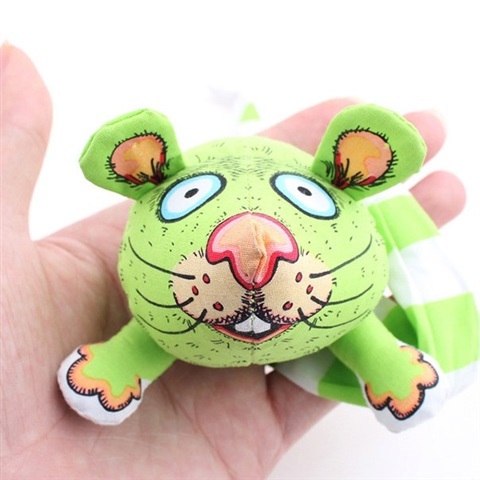 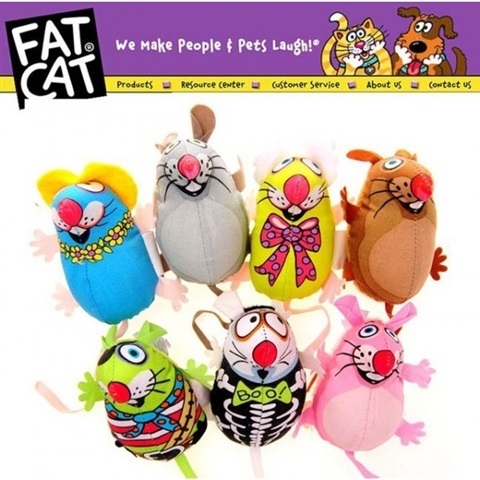 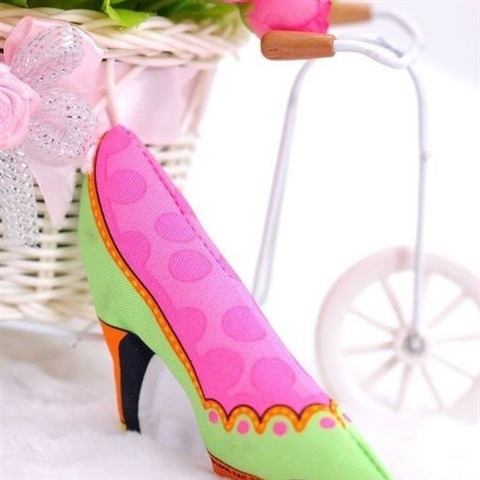 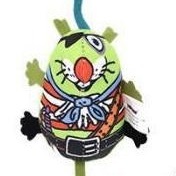 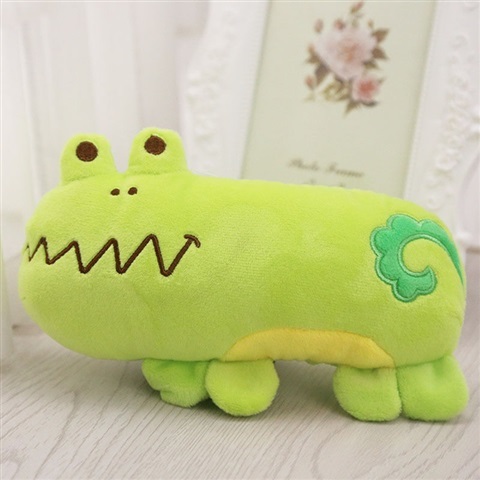 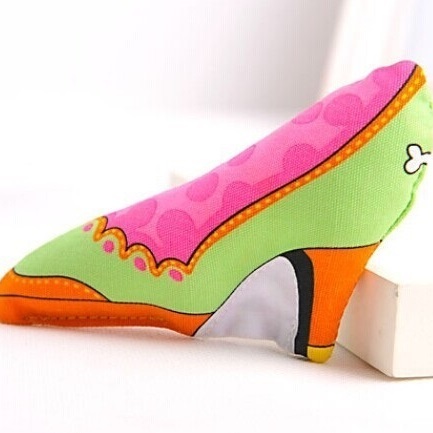 Funny Cat Shoe Toy Green Color Great for fun and entertainment. 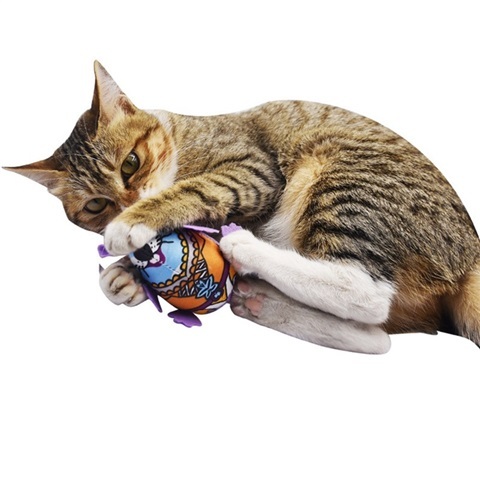 Your cat wants to throw it through the room and gives lots of fun! 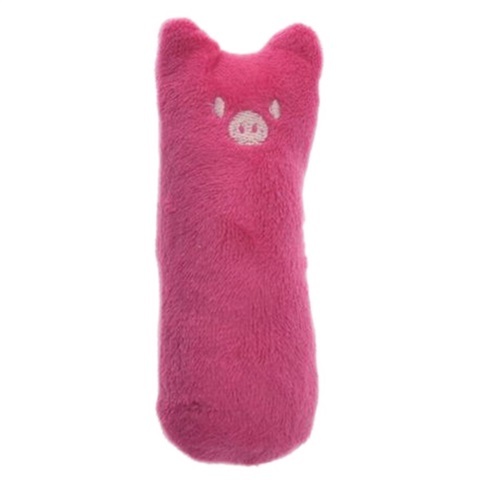 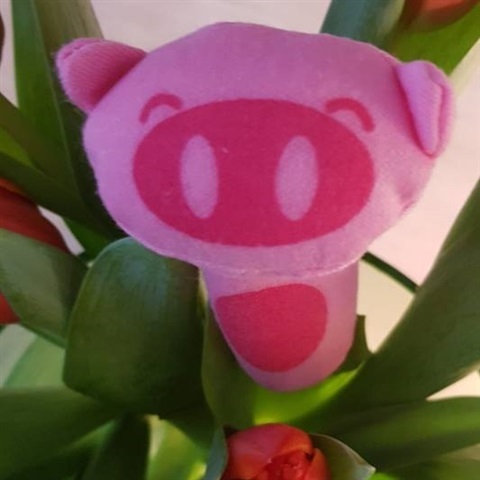 Soft Plush Stuffed Pig Cat Toy. 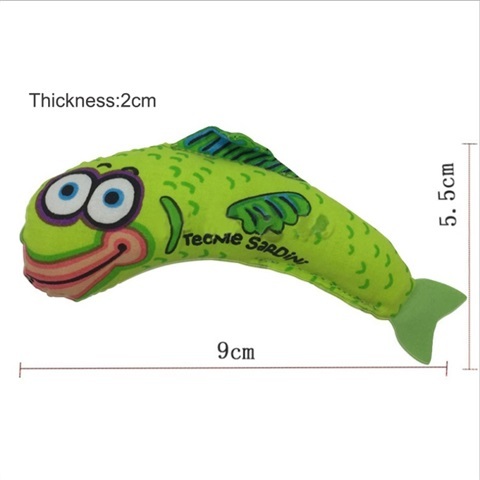 Gently biting can produce Bieb sound.